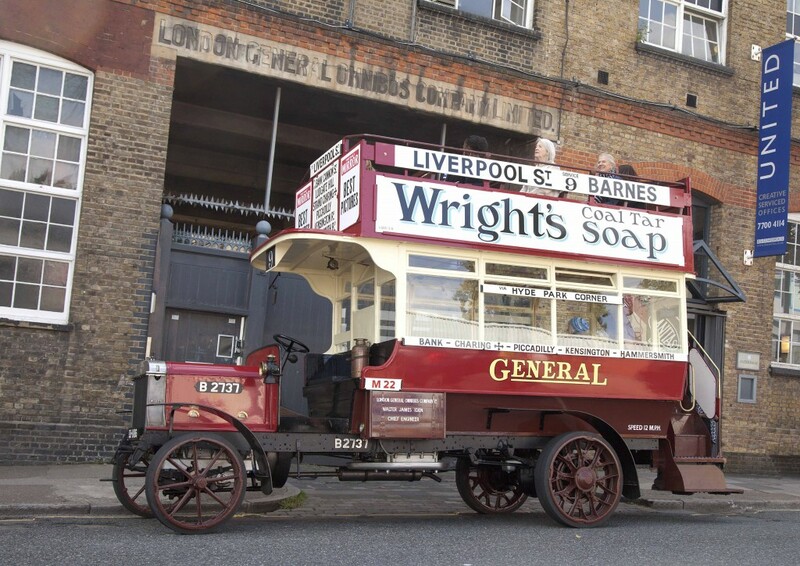 We are very pleased to announce that the famous London Transport Museum ‘Battle Bus’ B2737 will be in attendance at Beamish for the four days of the Great North Steam Fair. This exciting project has seen the vehicle restored from near derelict condition in order that it can track its own history, a century on. 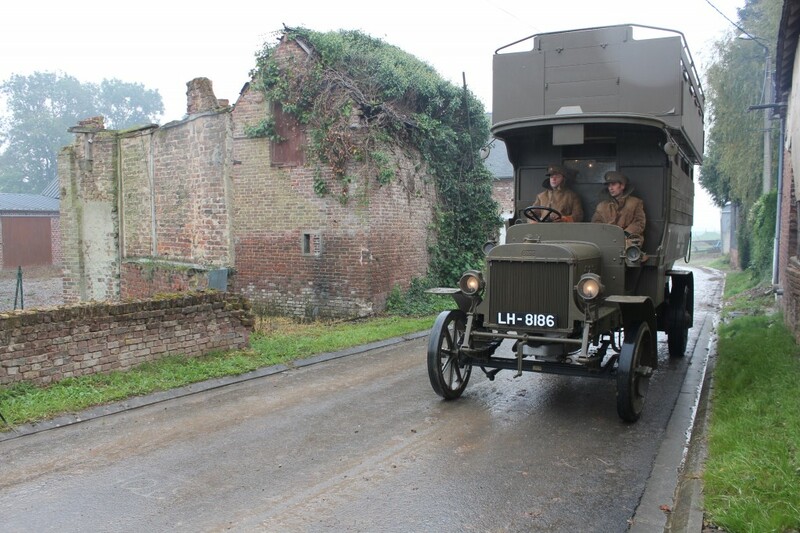 It was outshopped in LGOC livery briefly, before following its entry into War Department service 100 years ago when it was repainted into the khaki type green colours and used on the Western Front. 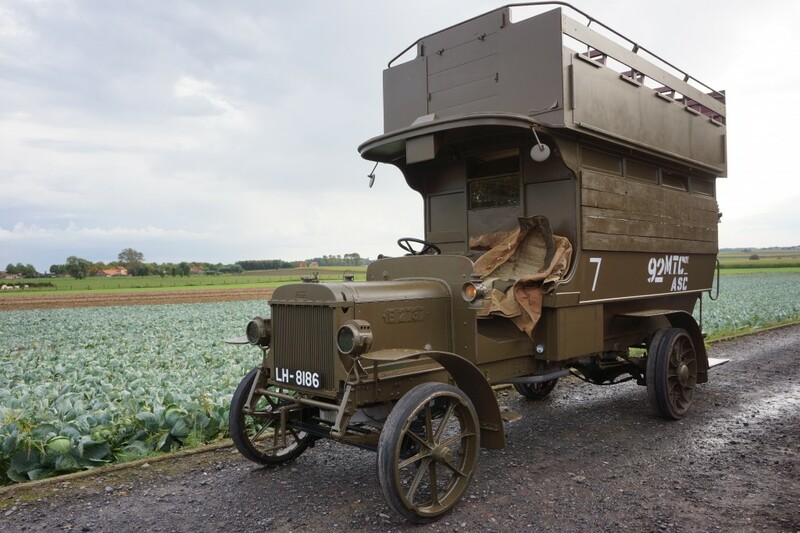 We have a number of WW1 vehicles attending this year’s event, a precursor to the 2016 event which will see our whole focus on the era up to 1918, both at home and behind the lines, commemorating army transport 100 years ago. 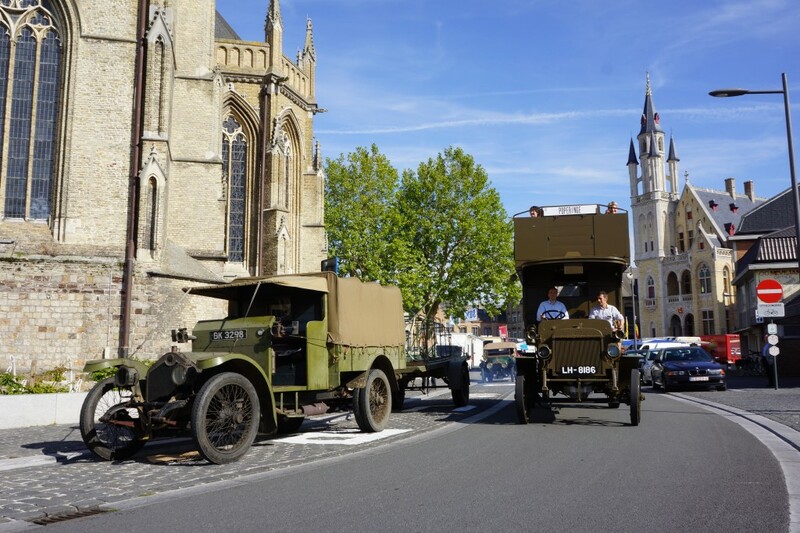 Needless to say this will involve the largest gathering of WW1 era vehicles on road (and rail) that we can muster. 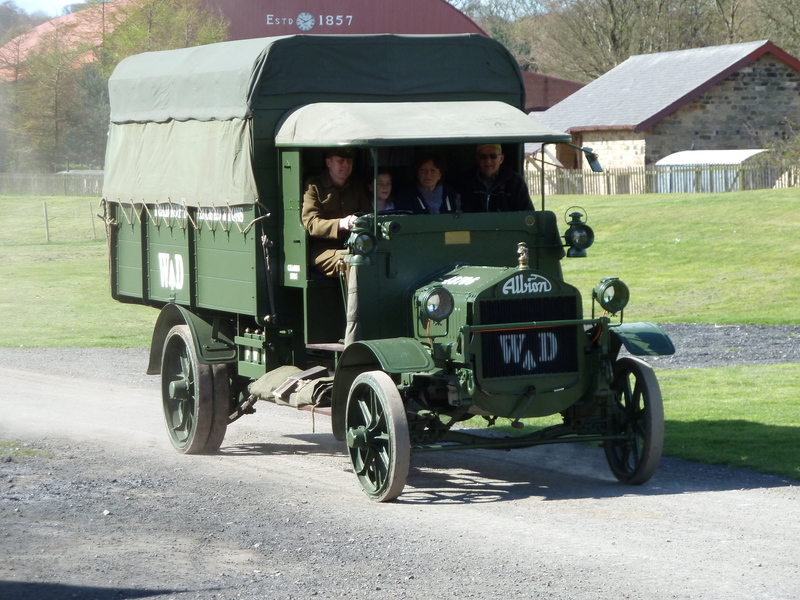 Meanwhile, the 2015 event is shaping up well and a gallery will appear on here shortly showing just some of the varied vehicles booked to make an appearance from the 9 – 12th April. 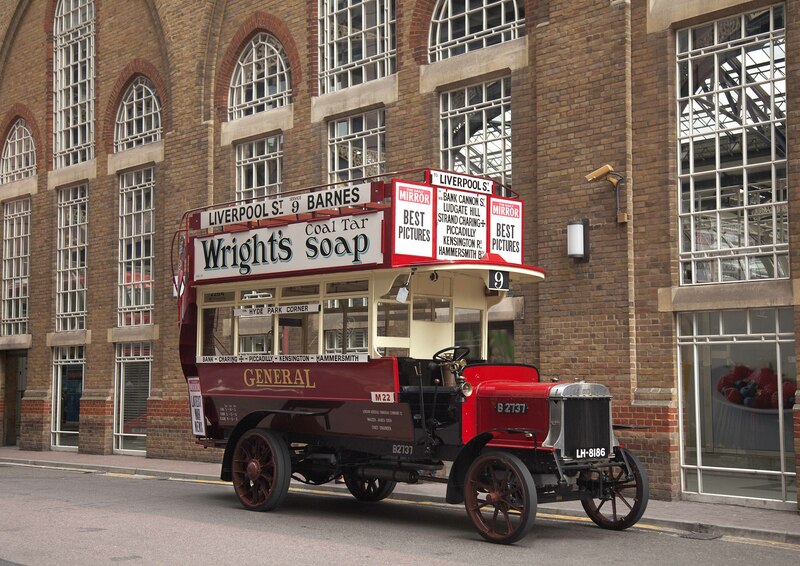 The B-type, developed by the London General Omnibus Company (LGOC), was the first successful mass-produced motor bus. 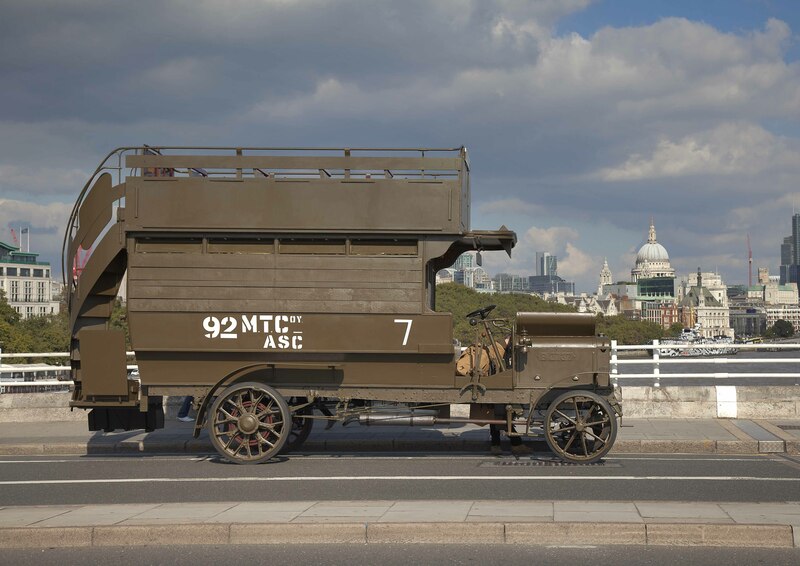 Introduced in 1910, it was designed and built in London. 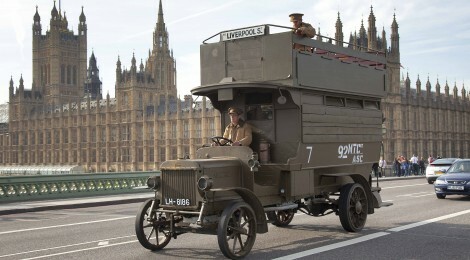 LGOC’s horse-drawn bus fleet was replaced by motor buses in a relatively short time. 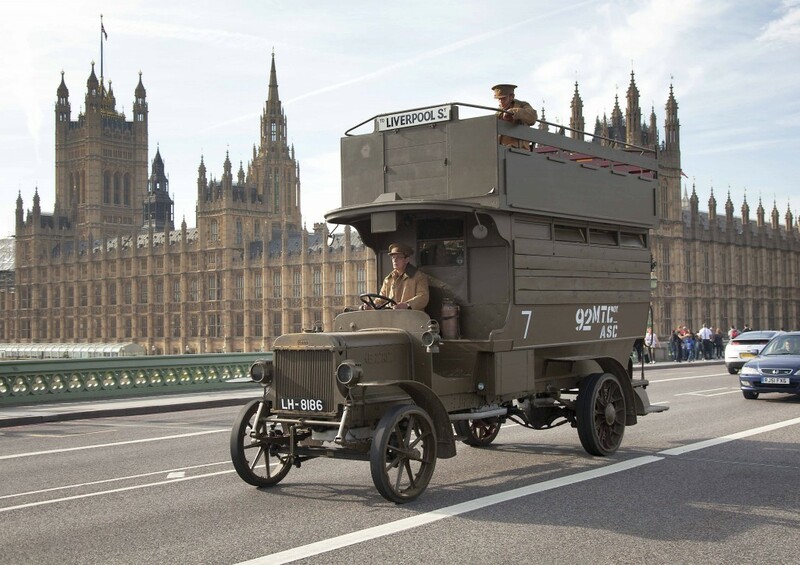 By 1913 there were 2,500 B-type buses in service, each carrying 340,000 passengers per year along 600 miles of busy roads in and around London. Below: Here are some photographs from the London Transport Museum’s flickr page showing the bus as outshopped in LGOC livery and then repainted into green for its trip to the continent and various events in the south. 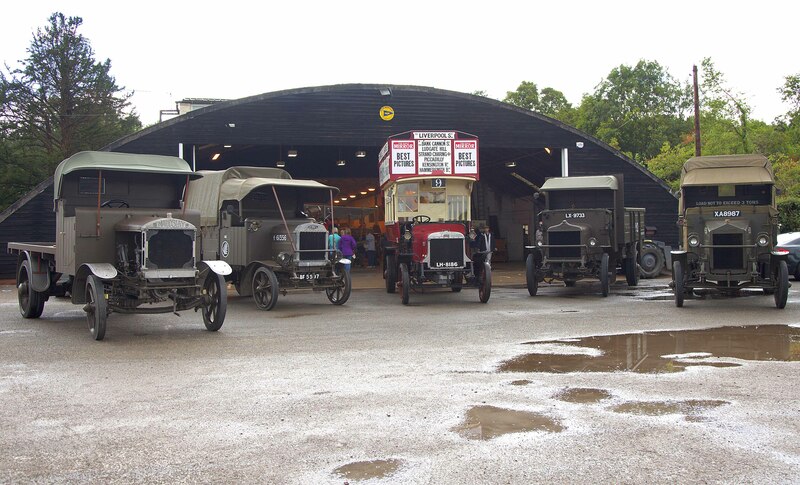 The Great North Steam Fair will be the furthest north it has been. 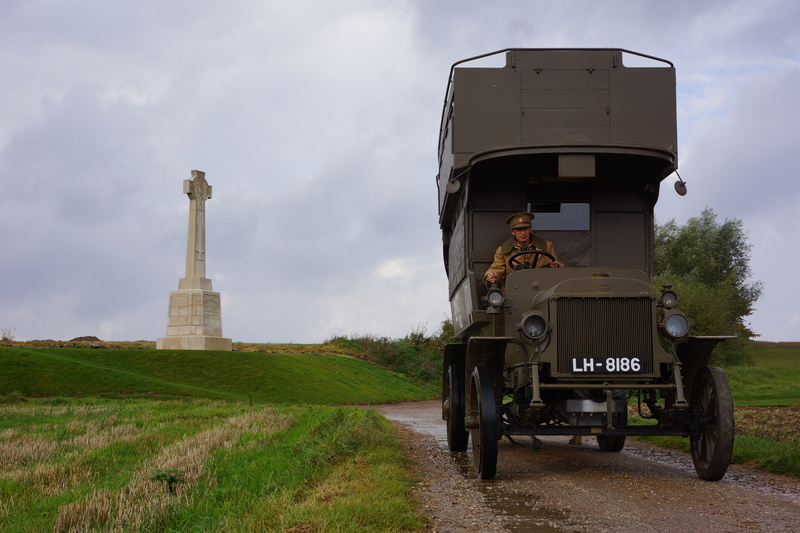 Below: Visitors to the GNSF this year can therefore look forward to seeing the bus alongside vehicles like this… Mark Farrell’s Albion 3ton truck.